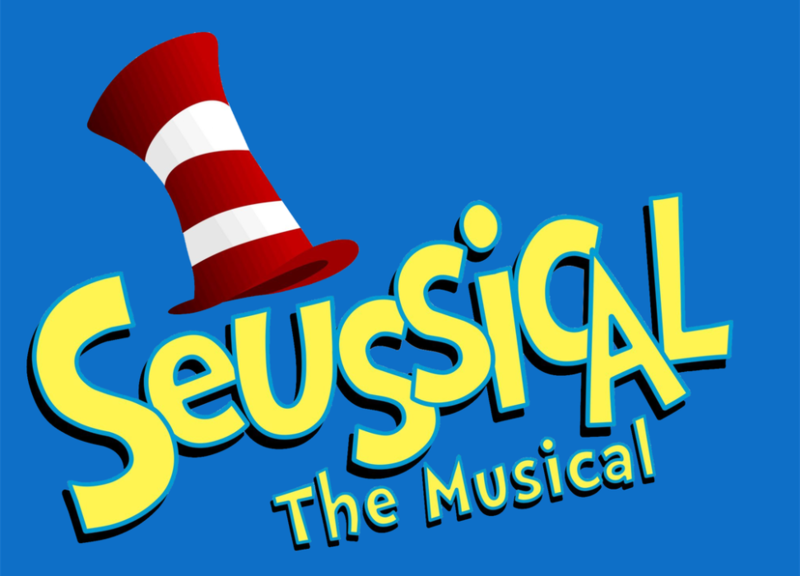 A musical perfect for the whole family, Seussical is based on the works of Dr. Seuss and weaves together his most famous tales and characters from at least fifteen of his books, including the Cat in the Hat and Horton the Elephant. ‘Oh the thinks you can think!’ Dr Seuss’ best loved characters collide in an unforgettable musical adventure. When purchasing a family ticket please select 4 only to get access to the discounted rate. Add additional tickets on the order overview page for extra children/ adults. For further information please contact the Box Office.